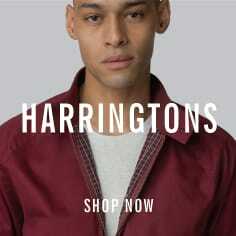 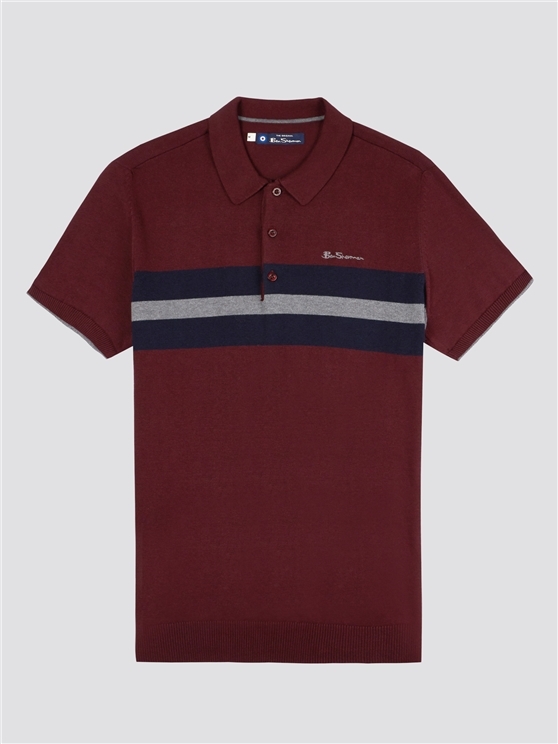 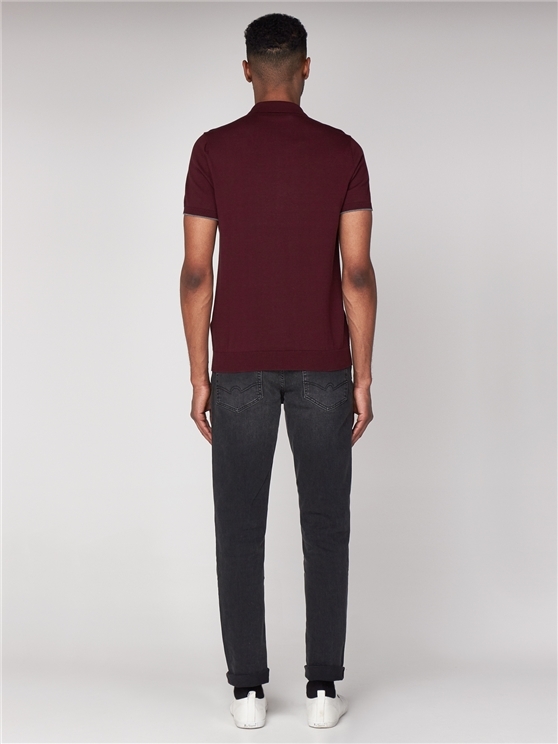 A stylish, every day burgundy red short sleeved knitted polo for men with blue chest stripes. 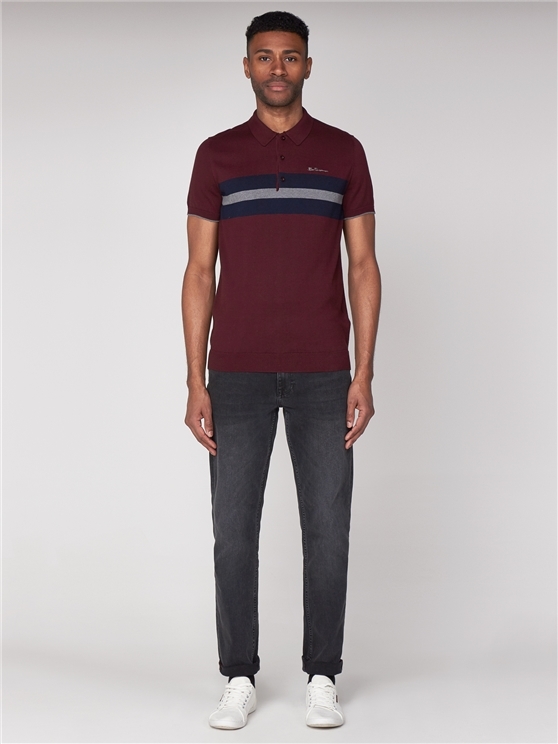 This men's red knitted polo shirt features a traditional cotton rich fabric with a three button placket and horizontal chest stripes. 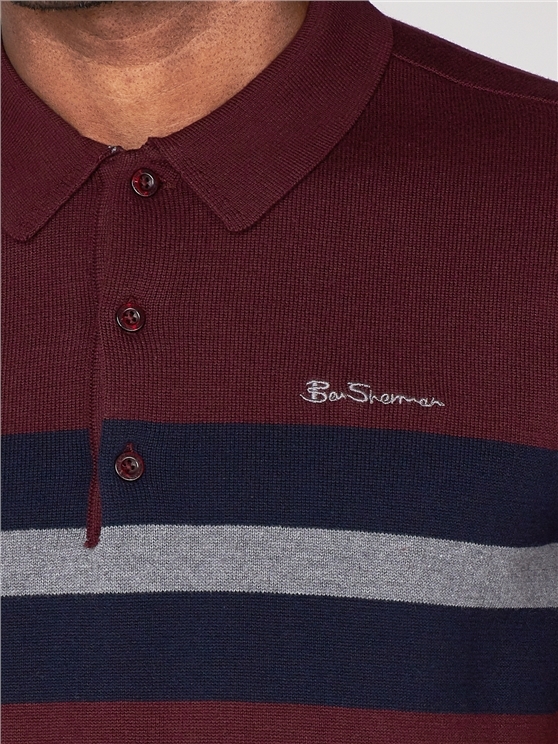 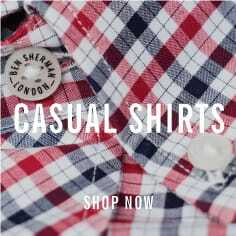 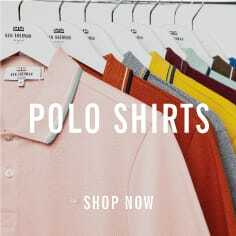 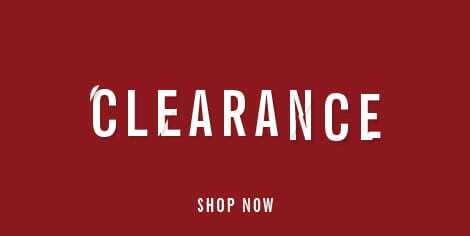 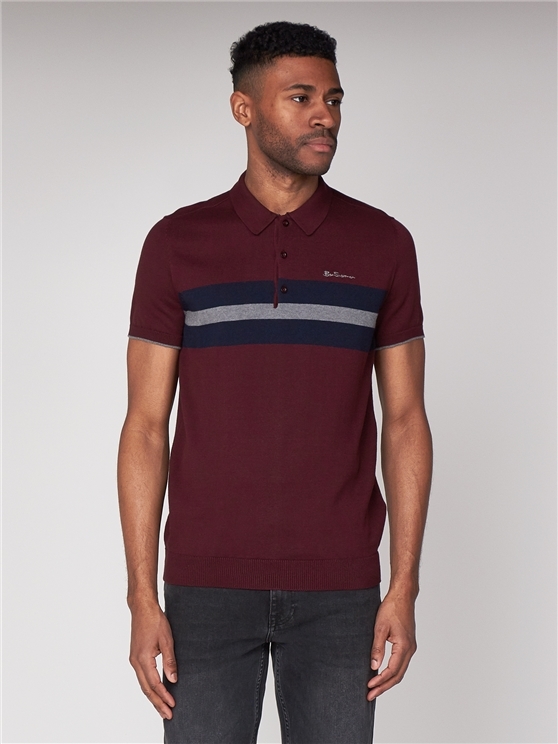 Completed with the iconic branding that has made Ben Sherman an enduring legend in menswear, this short sleeved wine knitted polo shirt is a perfect addition to any men's casual clothing.